As I live in Gurgaon, I take all my flights out of Delhi. I have flown to Johannesburg and Tel Aviv from Mumbai but the starting point was still, Delhi as I took Delhi-Mumbai flights. So, flying from Jaipur to Singapore with Scoot was a novelty for me. I was flying Jaipur Singapore on Scoot for #escapers17. Accor Hotels and Scoot were two main sponsors of the event. The event was taking place over Singapore and Myanmar. From India desiTraveler and I were taking part. 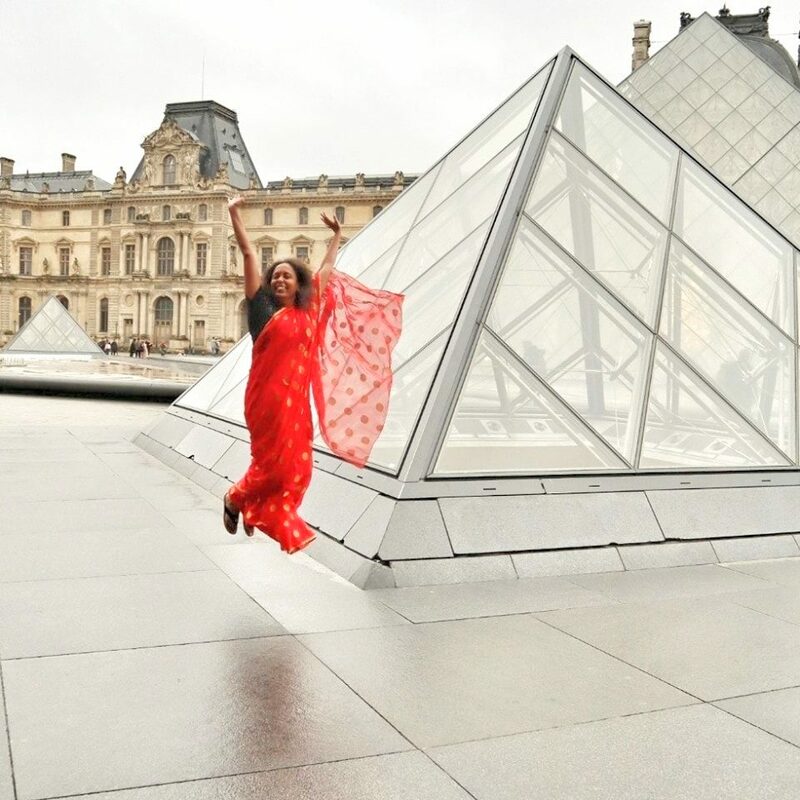 As I was on a sponsored trip, my travel and stay to Jaipur was taken care off. We went by road to Jaipur and stayed at the Fairmont Jaipur till it was time to leave for the airport for our late night Scoot flight. If I have to do it on my own, I will probably go by Shatabdi and stay at a hotel! Check-in, security and immigration was a breeze at the Jaipur International Airport. It is a small airport when I compare it to Delhi and that meant much less crowd. I anyway do not shop at the airports, so less shops at the Jaipur International Airport do not affect me in the least! While going to Singapore the plane was 787 Dreamliner! It was my first flight in a Dreamliner. Scoot is a budget airline so one needs to figure out what one wants and pay exactly for that. 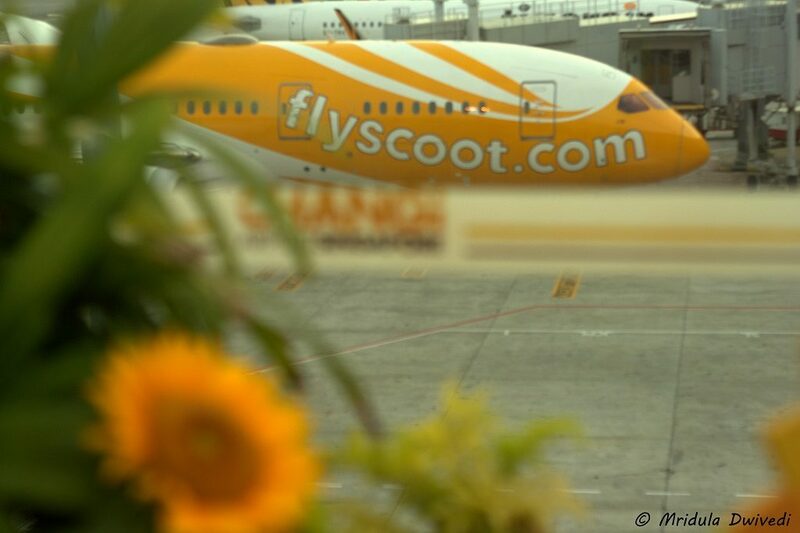 Scoot and Tiger Air are partner airlines. For me in-flight meals and 20 kg check-in baggage were booked. Later exploring on my own, I also noticed that you need to be aware of Scootthru if you are in transit. All my flights with Scoot and Tiger Air were on time. Other than the Dreamliner they use A 320 frequently. They do have vegetarian options for meals on all the legs. They serve the meal with an option of tea/coffee. 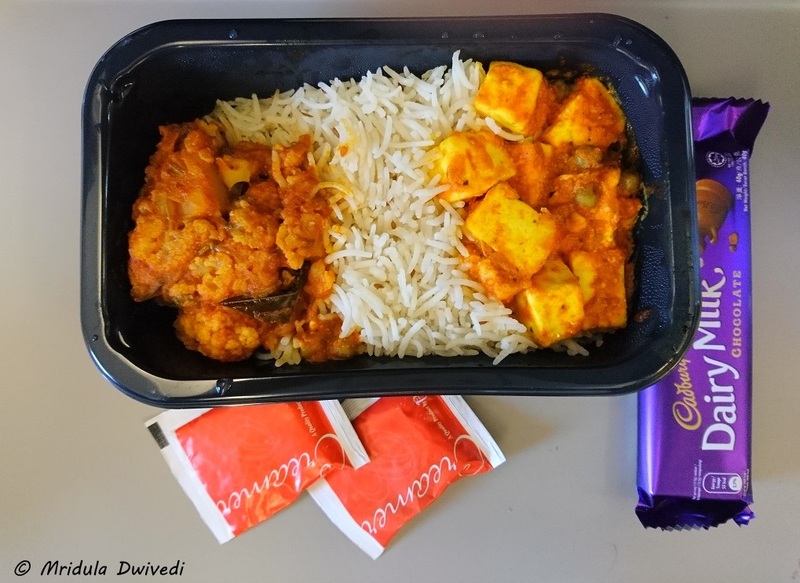 Preference like any other airline is given to re-booked meals. However, they do not allow outside food on board. Unlike Indian budget airlines, there is no free water on board, so do take a note. The planes were fresh, I am not particularly tall so the leg space was decent for me. The staff was courteous at all times. 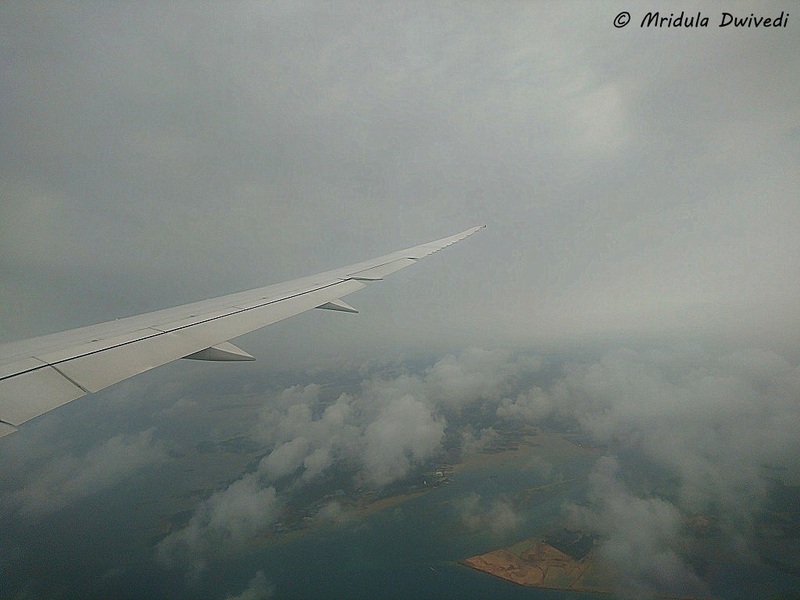 Approaching Singapore on the Scoot Flight! 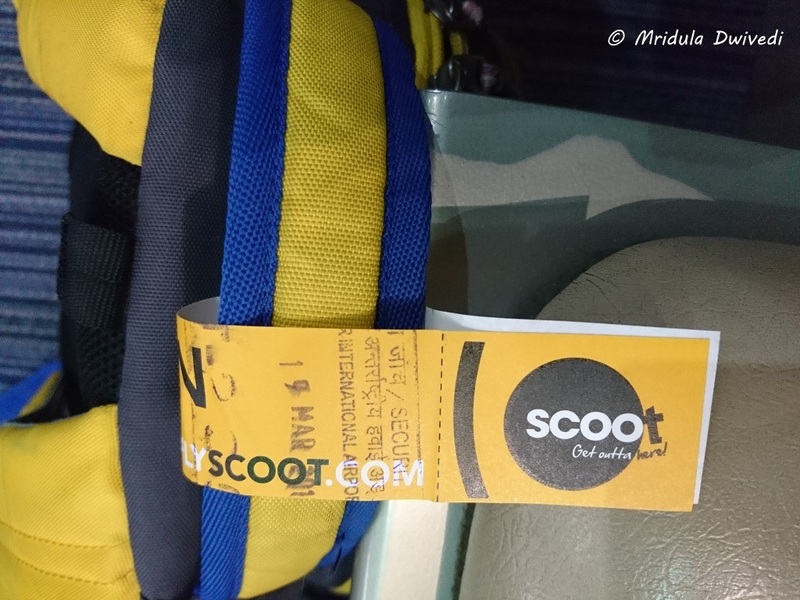 Overall, I am quite impressed with Scoot and their partners Tiger Air. I took four flights with them: Jaipur-Singapore return and Singapore-Yangon return. Flying out of Jaipur was a good experience too. If I get good fares, I am surely going to consider flying out of Jaipur and other nearby airports. I wonder why it never occurred to me on my own! 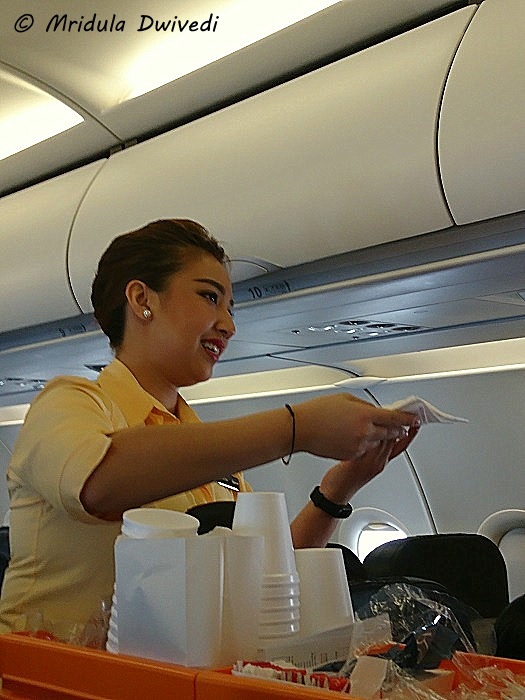 I must say they are a very efficient airline and the surprising factor was good food on all the sectors.. I agree Prasad, otherwise once we move out of India even veg meal is not assured! 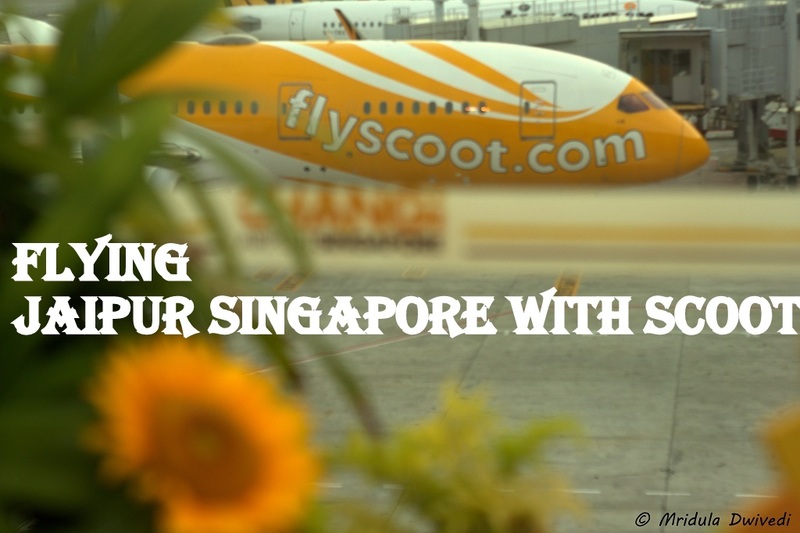 That remains to be seen but I have Krisflyer miles which I can convert in Scoot vouchers for one trip at least! Well written along with neat pics. Thank you, in general flying from secondary airports can be cheaper at times!